Welcome to East Falls Village! East Falls Village serves the East Falls neighborhood of Philadelphia, Pennsylvania. We’re not your usual bricks-and-mortar community--although we serve one. While we're a "virtual" village, the things we do are real; the people we serve are our neighbors. East Falls Village is a program of the non-profit East Falls Community Council. We're a volunteer-driven membership organization that provides support, services, and programs enabling East Falls residents to live healthy and meaningful lives in their own homes. If you live in East Falls, we encourage you to join us! We are also invested in building community – we “give back” through our involvement in several programs at our local public school, Thomas Mifflin School. Please look around our website, get to know us, then click below for our Membership form to join and/or Volunteer form to help your neighbors. You can also join online by clicking "Member Signup" on the main menu. Volunteer Application: Volunteer to help! East Falls Village (EFV) serves the East Falls neighborhood of Philadelphia, Pennsylvania, bordered by the Schuylkill River on the west, Wissahickon Avenue on the east, the Wissahickon Creek to the north, and Hunting Park Avenue to the south. We’re not your usual bricks-and mortar community--although we serve one. 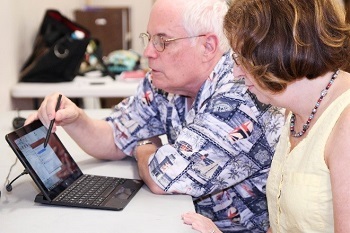 A "virtual" village, the things we do are real; the people we serve are our neighbors. 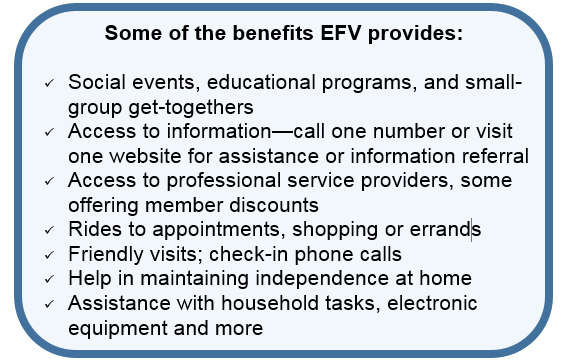 EFV is a program of the East Falls Community Council—a volunteer-driven membership organization designed to provide support, services, and programs enabling East Falls residents to live healthy and meaningful lives in their own homes for as long as possible. If you live in East Falls, you are encouraged to join. 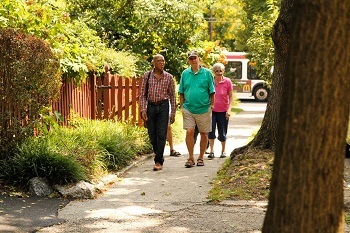 East Falls Village offers social connections and activities, security in dealing with service providers, convenience for errands and appointments and assistance for members to continue to live in their own homes as they grow older. Please look around our website to learn about our activities and benefits. Check our Village Events Calendar page to see what we're doing this week/month, and which activities are open to guests and the public. Get to know us, then click below for our Membership page to join and/or Volunteer form to help your neighbors. You can do either, or both, online. To check our activities, including both member and non-member events, click Calendar on the Main menu to the left.